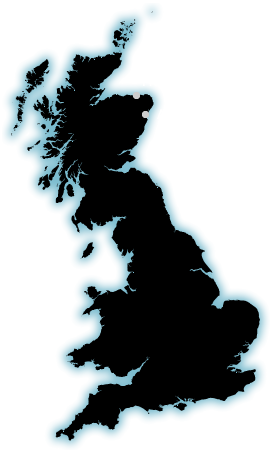 Nor-Sea Foods Limited was founded in 1974 and has production sites strategically located in Fraserburgh & Aberdeen where we have close access to our raw material resource. We specialise in the supply of oil rich fish, natural & smoked, packed under private label contracts for the UK chilled retail sector and the UK frozen foodservice sector. 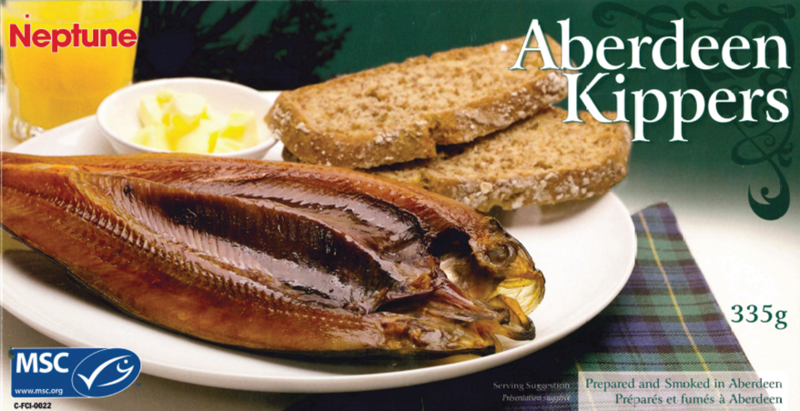 From our site in Fraserburgh we produce ready to eat hot smoked mackerel fillets. We only use sustainably sourced MSC North East Atlantic mackerel in our business. Fish are selectively sourced during the peak winter catching months when quality is at a premium. Each fish is hand filleted prior to undergoing a gentle slow smoke process over woodchips. 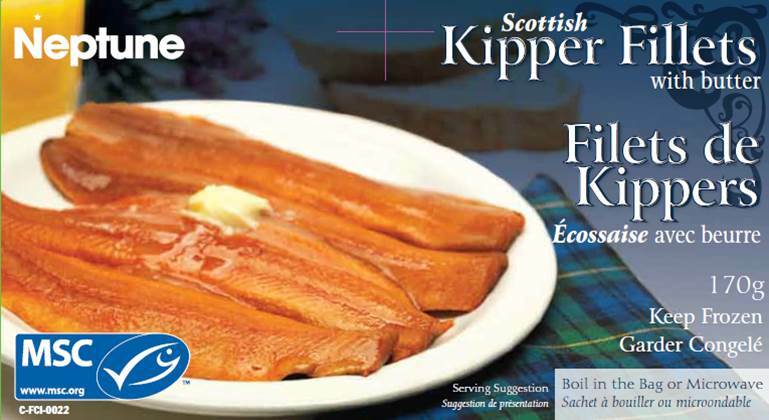 From our site in Aberdeen we specialise in cold smoked kippers , cold smoked whitefish (haddock, cod, whiting and coley) as well as being able to offer these species in natural formats as fillets or whole fish.